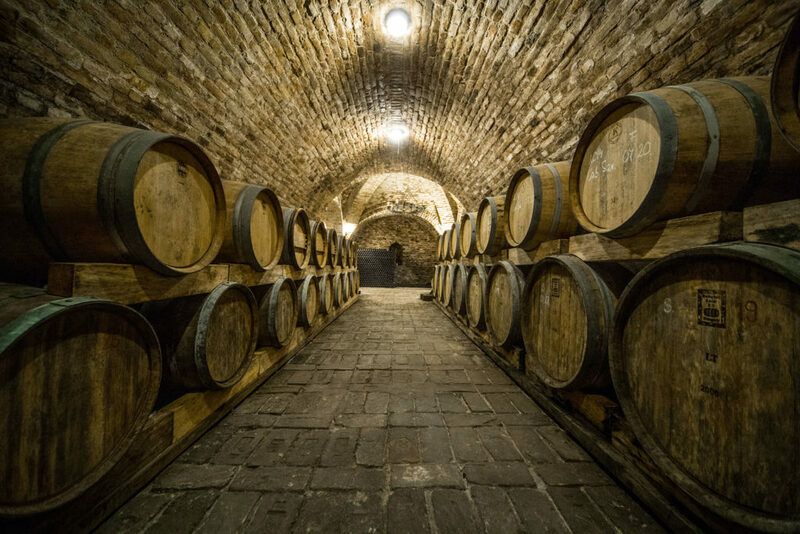 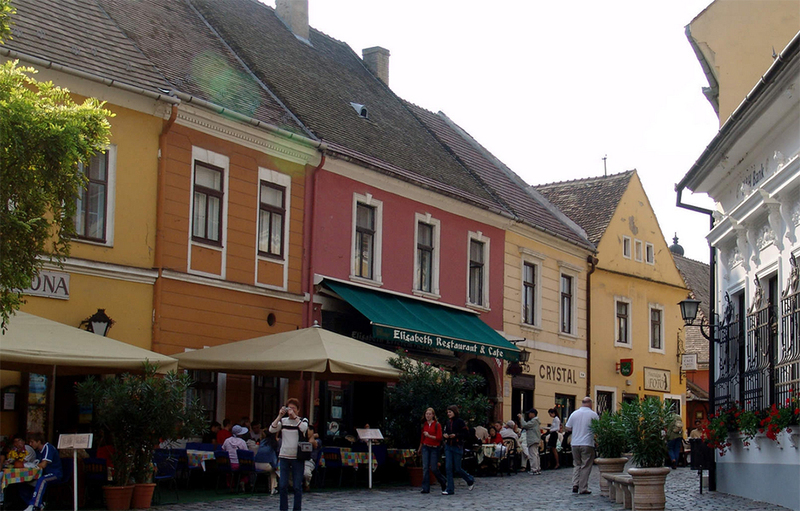 Enjoy a full-day private tour that visits two enchanting places near Budapest. 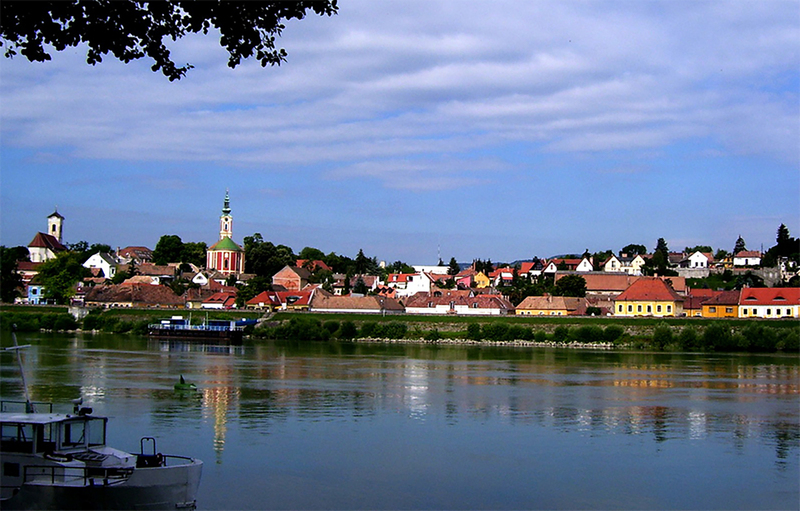 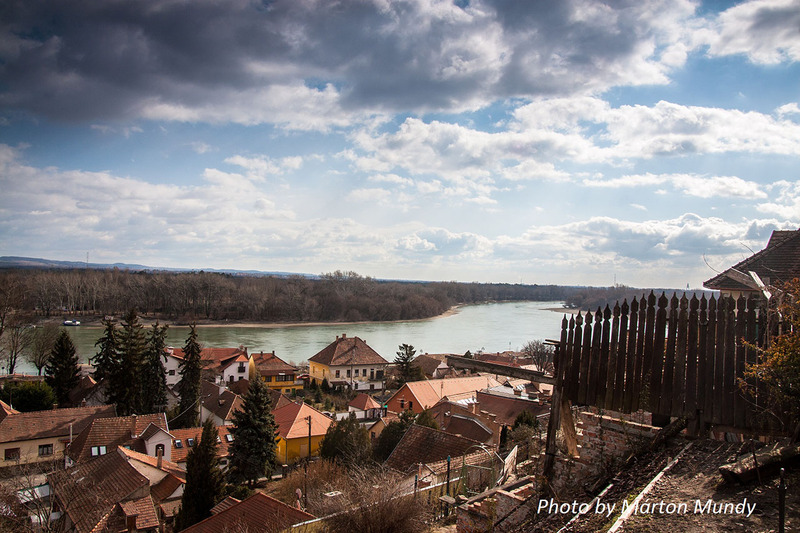 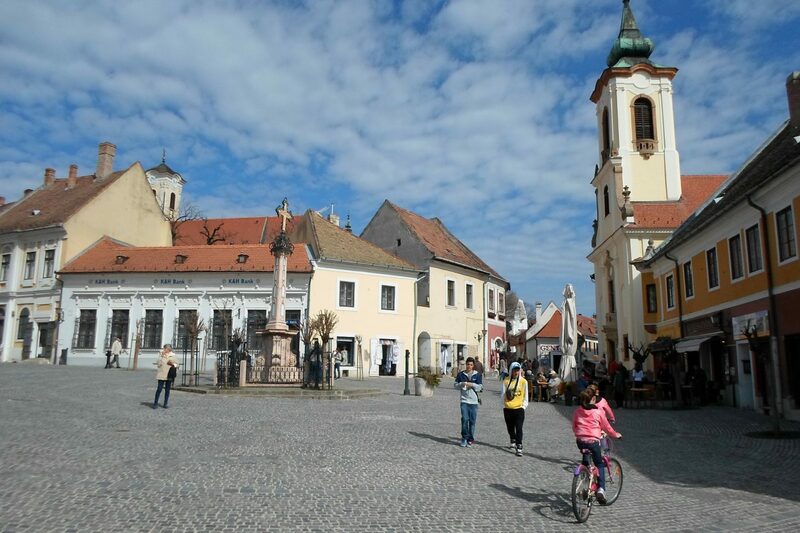 Discover the secrets of the Gödöllő Sisi Castle and explore the amazing beauty and charm of Szentendre’s Baroque streets with your personal travel guide. 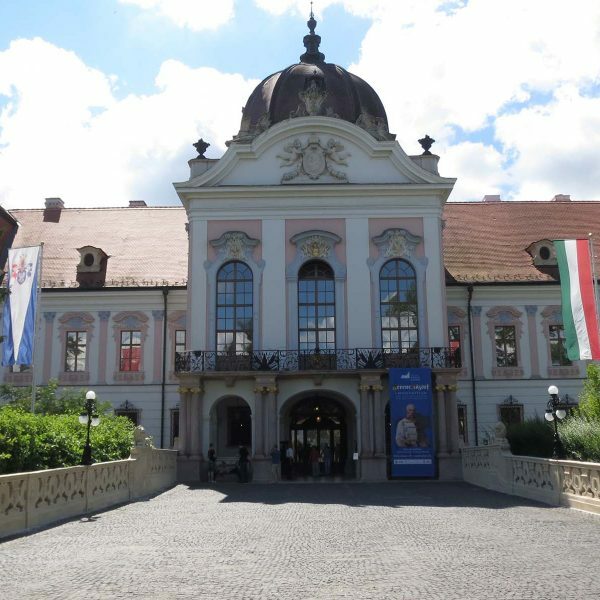 This Gödöllő Castle Tour gives you the opportunity to enjoy the fantastic former Palace of Queen Elisabeth. 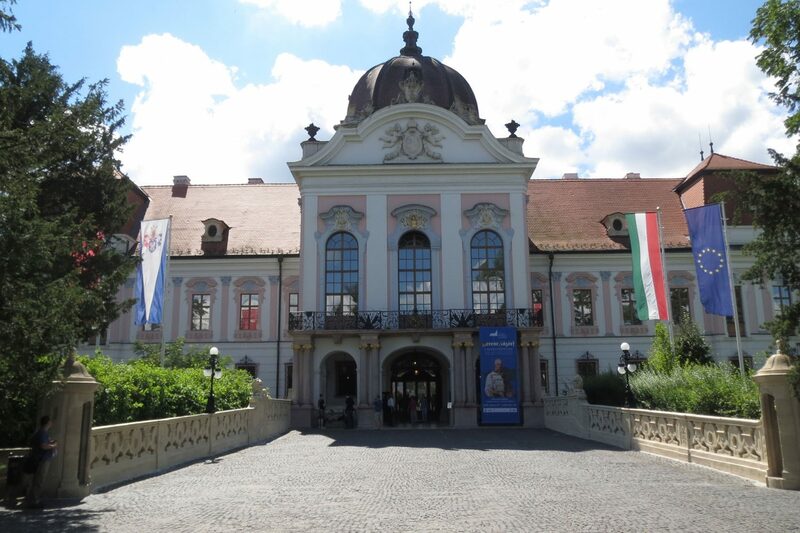 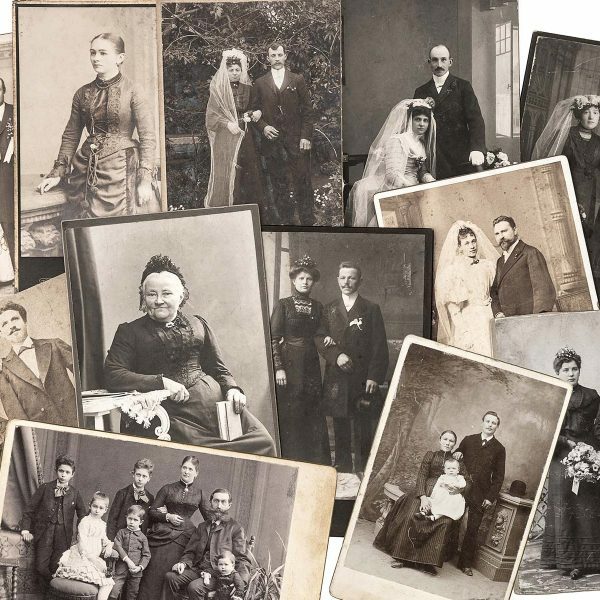 During the tour, your personal guide shares great details about the life of Sisi and Austro-Hungarian Empire. 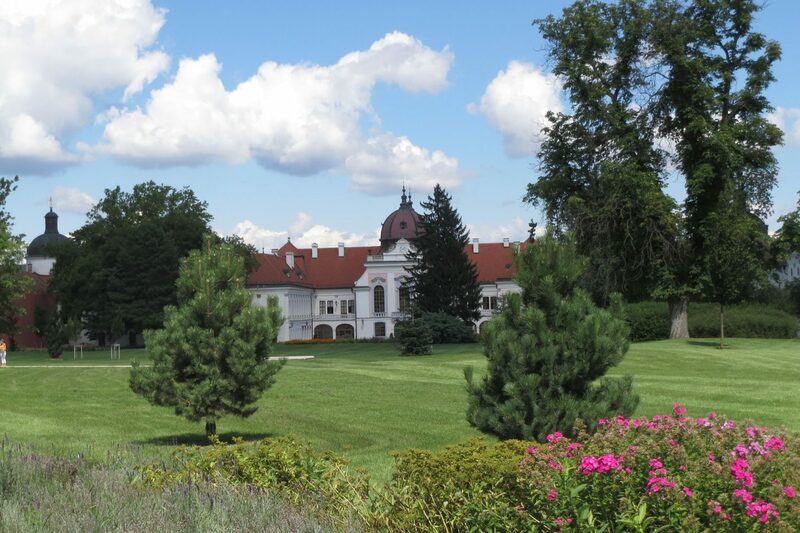 This is the ultimate way to unveil the secrets hidden in the Palace while walking in its lovely garden. 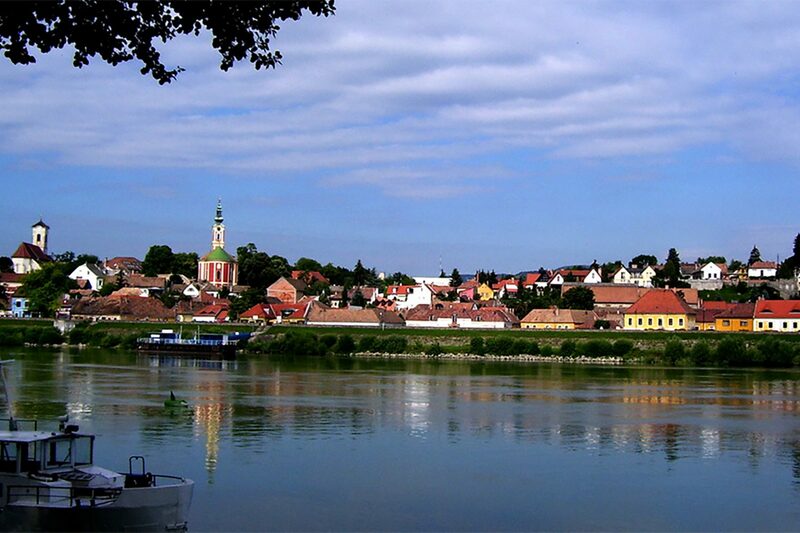 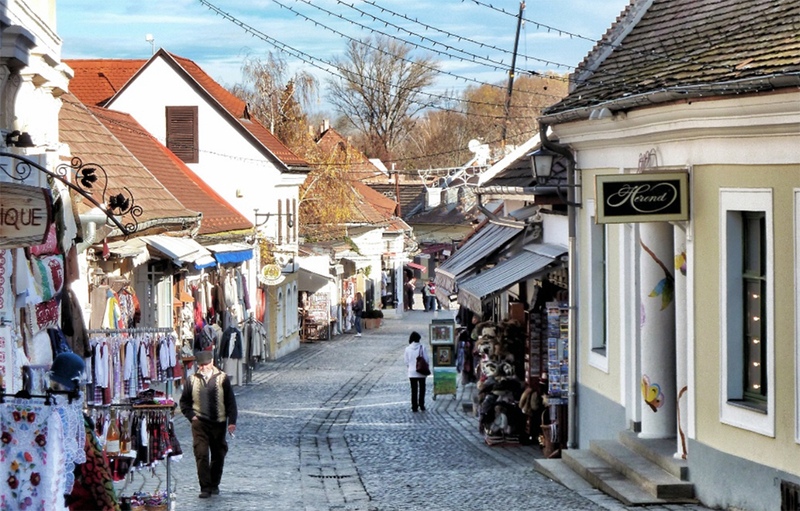 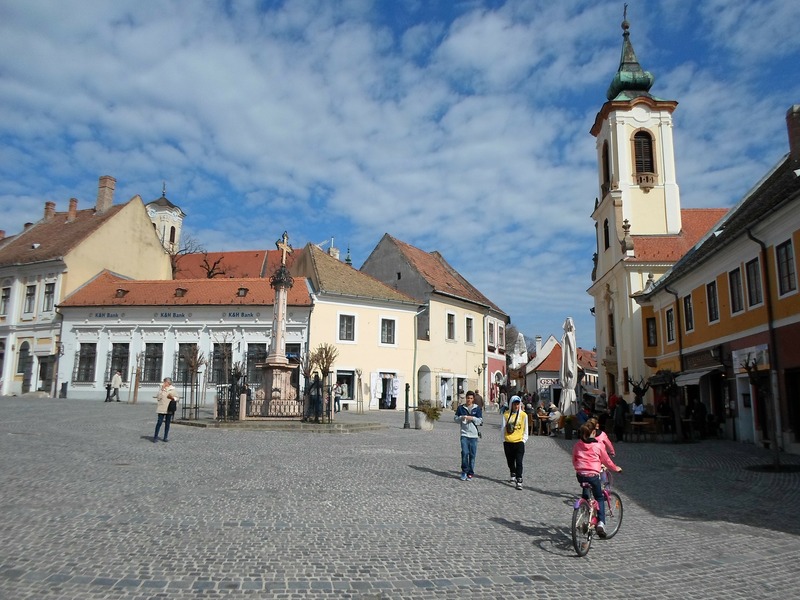 After a 45-minute drive, you will explore the amazing beauty and charm of Szentendre’s Baroque streets, which are also surrounded with beautiful spots. 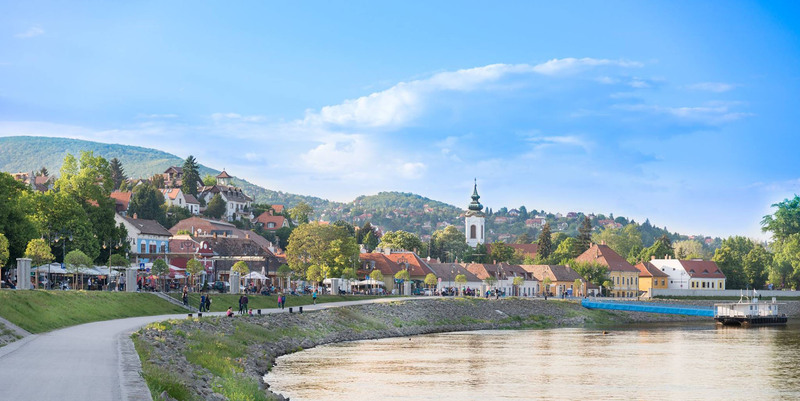 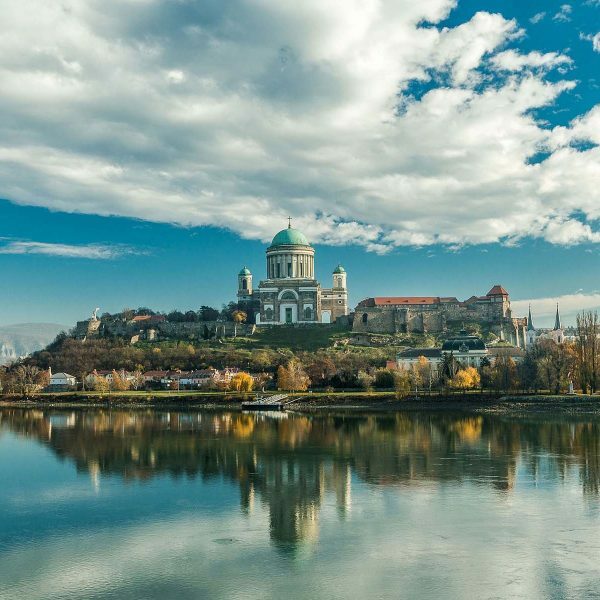 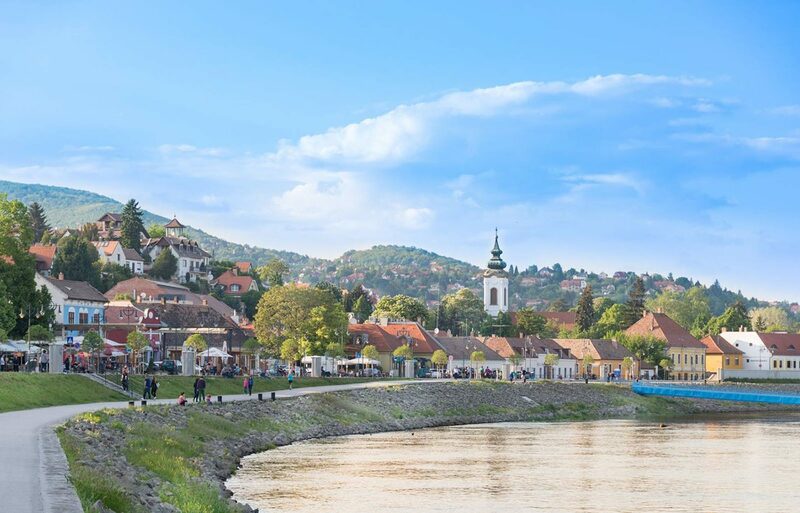 There is no doubt that it belongs to the picture-perfect towns in Hungary, which houses many art galleries, craft shops and quaint cafes in the Mediterranean atmosphere. 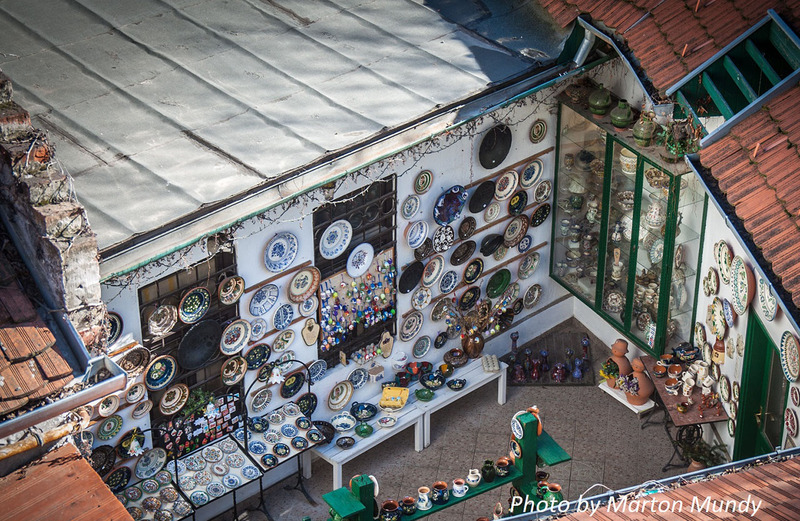 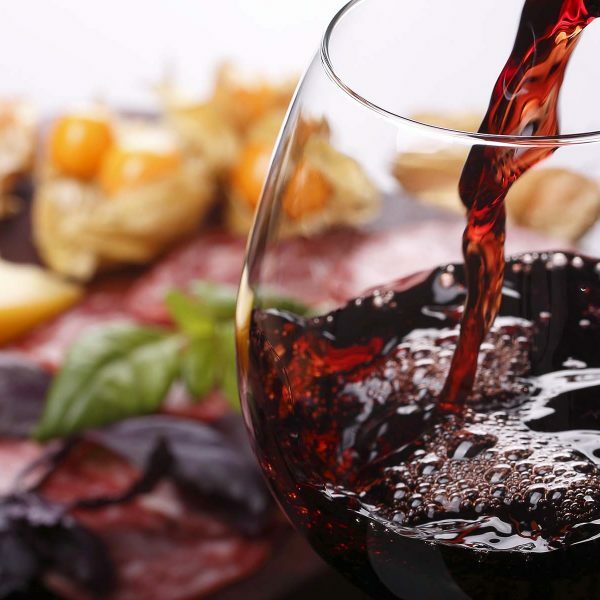 Enjoy a delicious lunch in a local restaurant before exploring the colourful exhibit made of marzipan, or any museum of your choice. 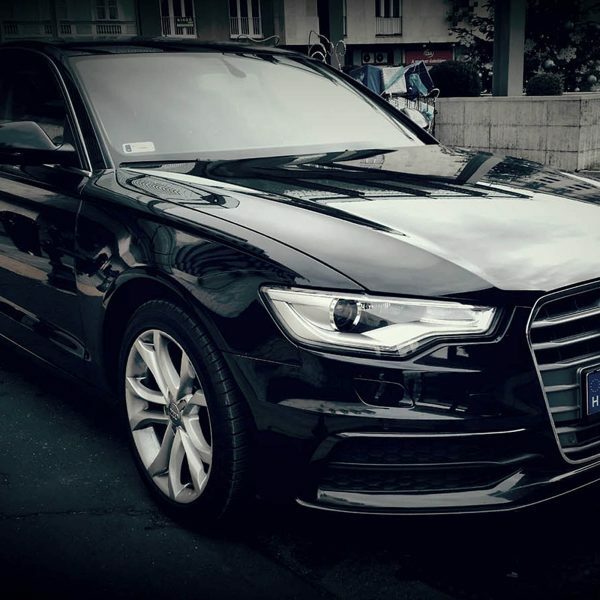 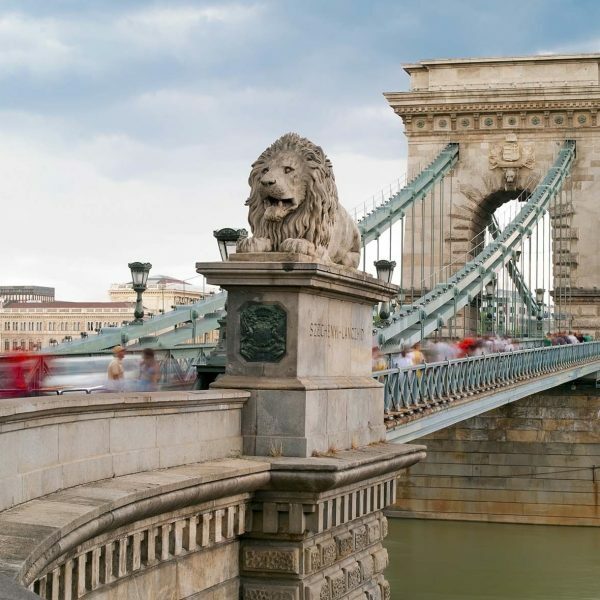 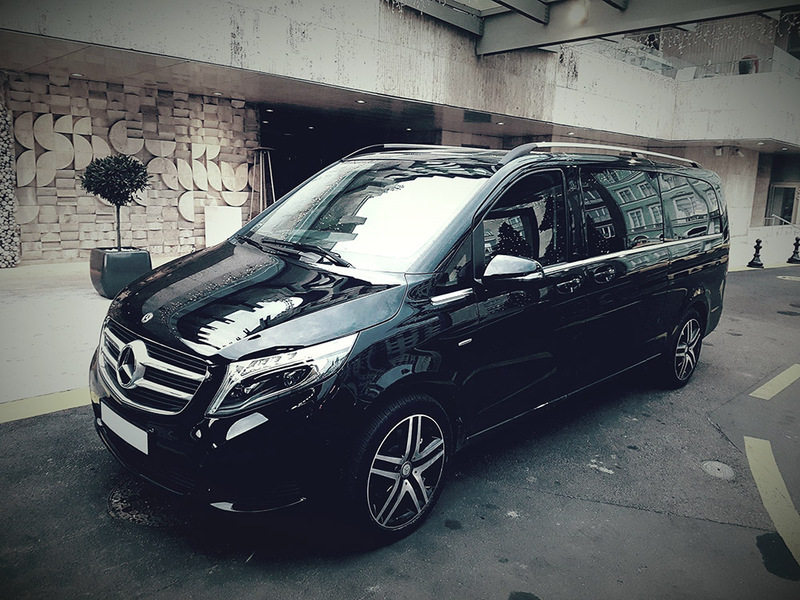 Travel in comfort and relax with our door-to-door service in Budapest!